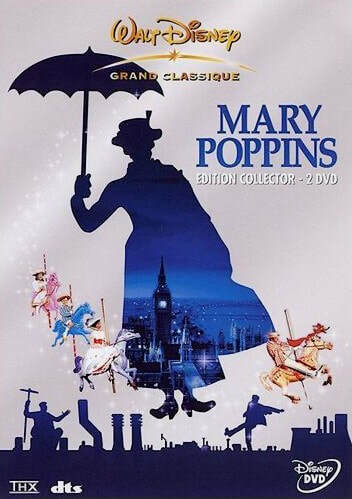 Walt Disney was so pleased of Éliane Thibault's version that he sent her Mary Poppins' bag and umbrella. 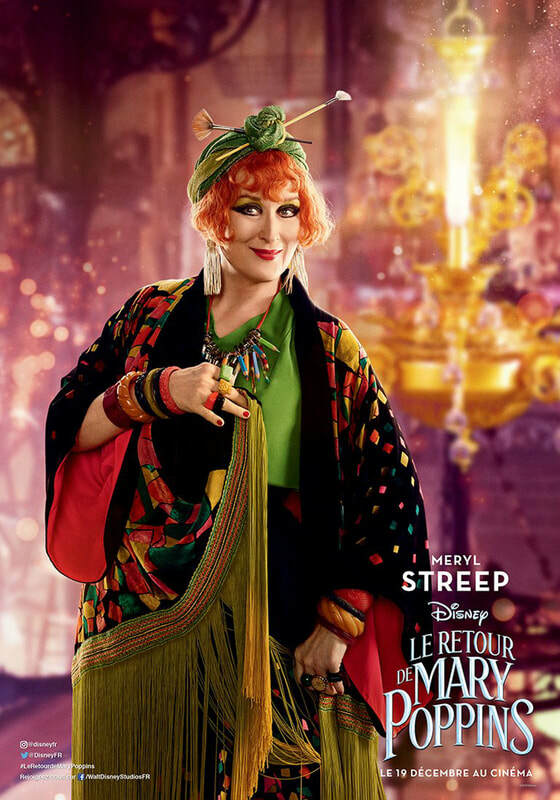 Élisabeth and Benjamin Boda are real siblings in real life. 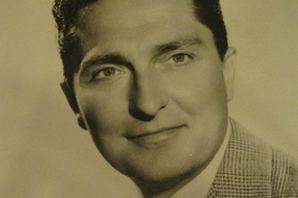 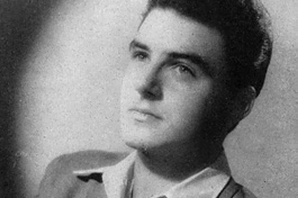 In the scene of the bank, two lines of Dawes Jr. are dubbed by another actor than Alfred Pasquali, the French voice of the character. 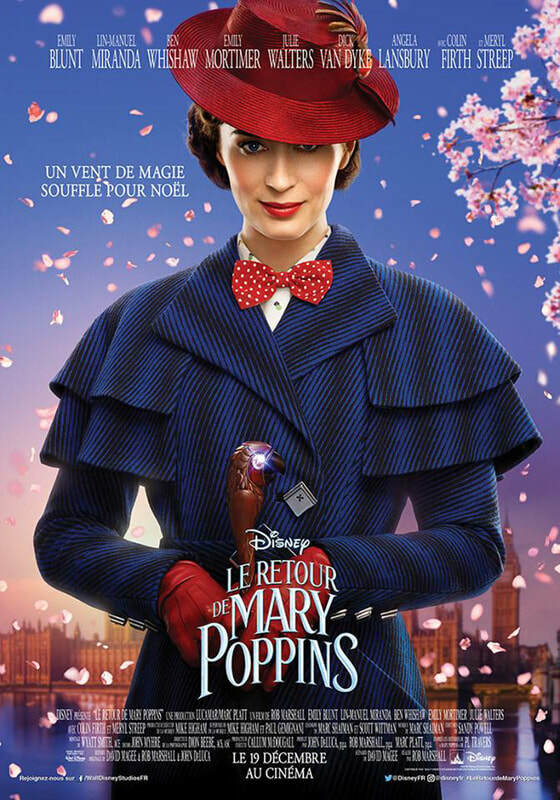 Similarly, a line of Dawes Sr., voiced by Michel Roux, is pronounced in French by Roger Tréville, the voice of Mr. Banks. 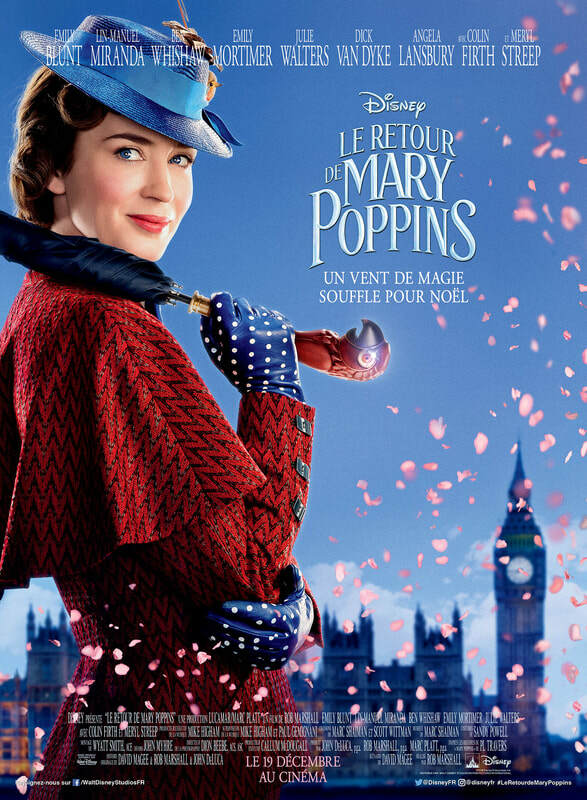 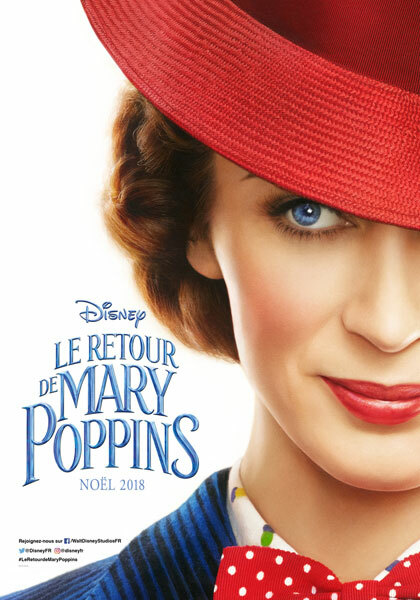 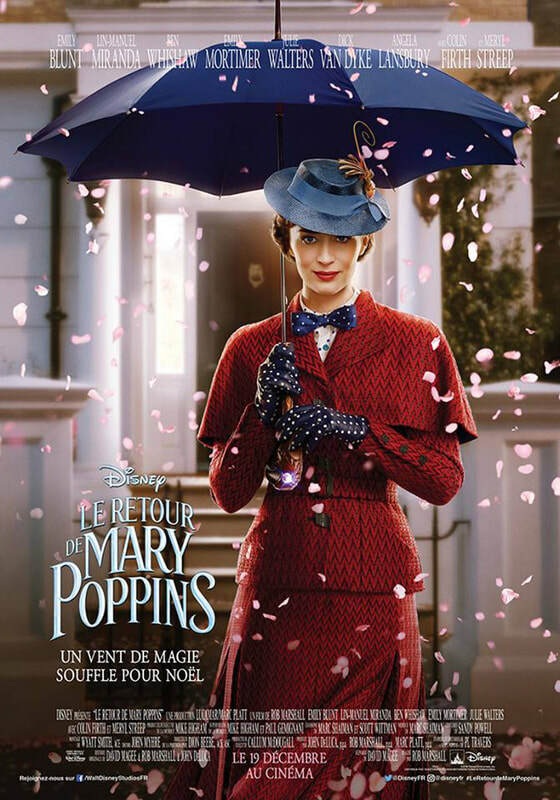 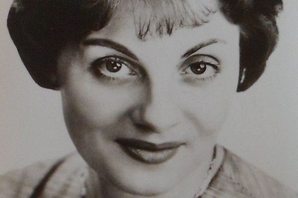 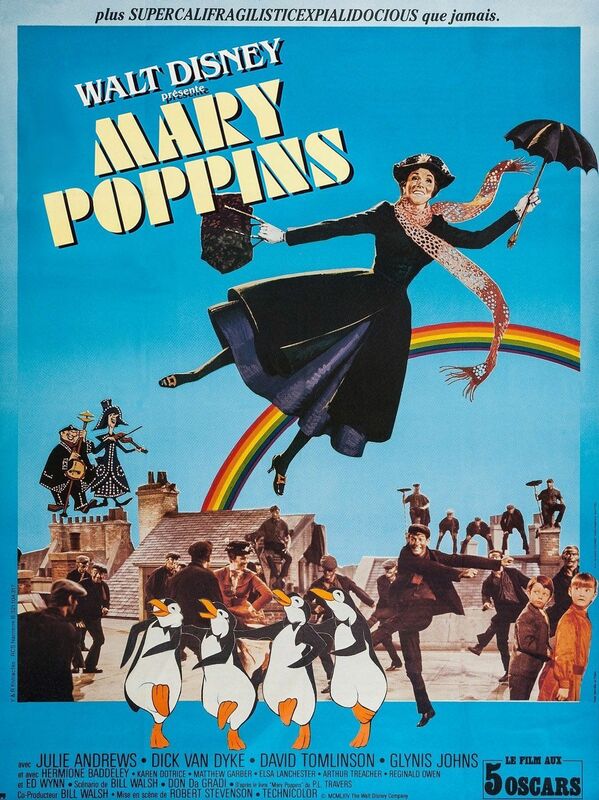 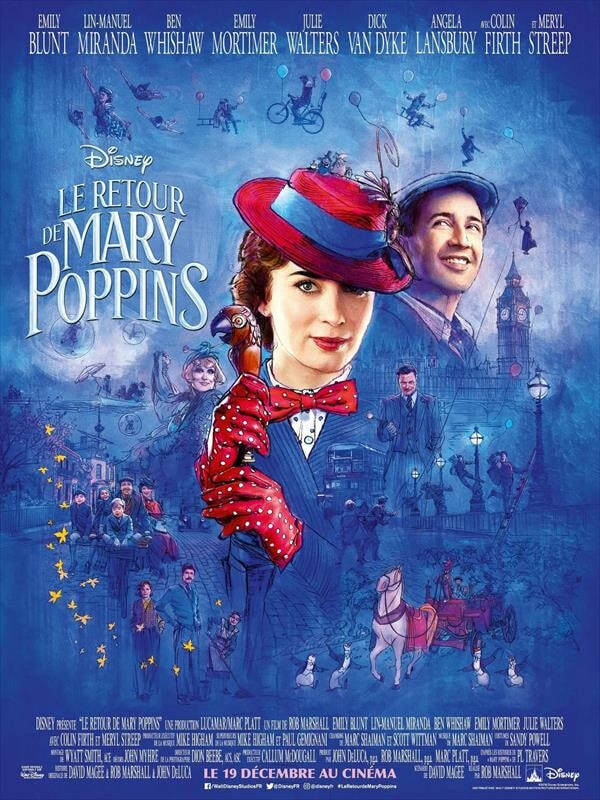 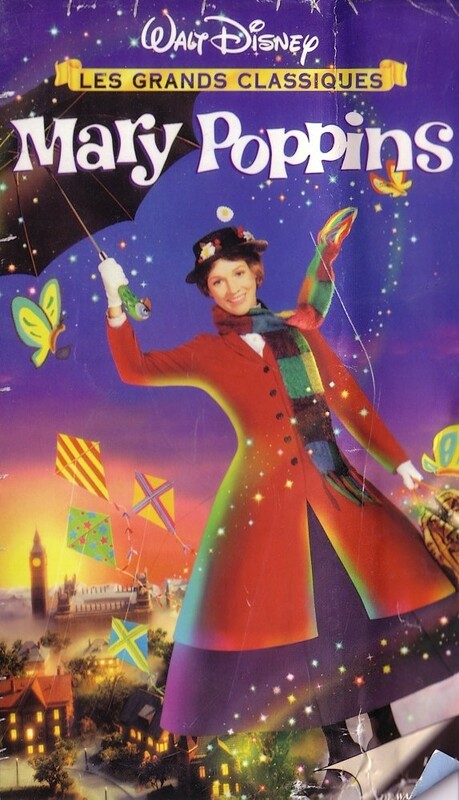 In 2013, Léovanie Raud, the voice of Mary Poppins here, was chosen for the French adaptation of the Musical "Mary Poppins" for the title character; but the project was eventually canceled.